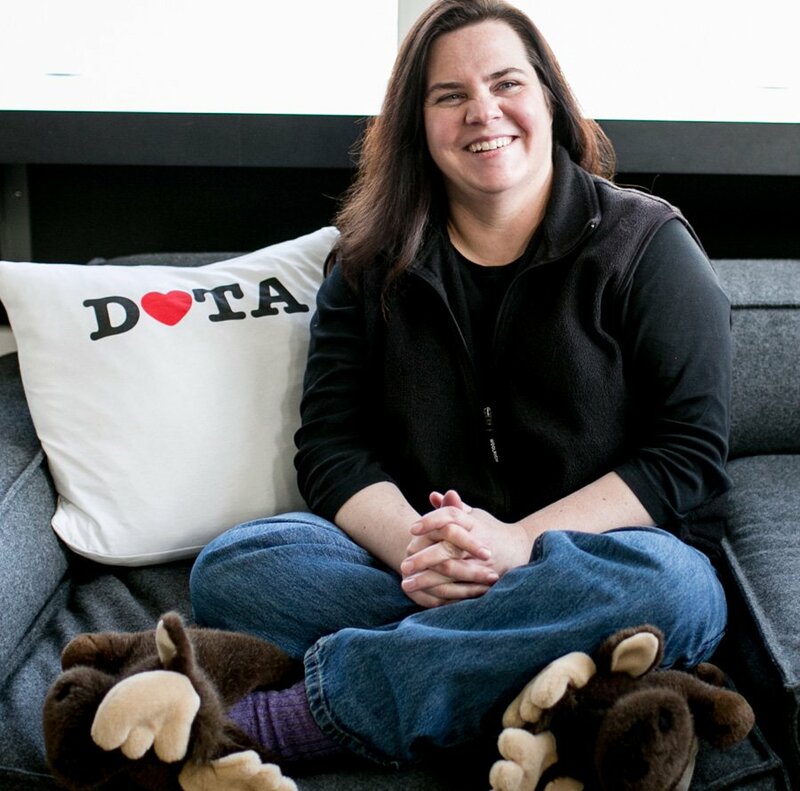 Marianne Shaw is a Senior Software Engineer at Tableau in the query group. She completed her undergraduate studies at the University of Pennsylvania, in Computer Science Engineering and Electrical Engineering and earned her PhD in computer science from the University of Washington. Prior to graduate school, she worked for at the Jet Propulsion Lab. She joined Tableau to work in a friendly and collaborative environment with smart, motivated people on hard technical challenges. Marianne is most excited about her work when she is able to make it possible for people to do something that they couldn't do before.